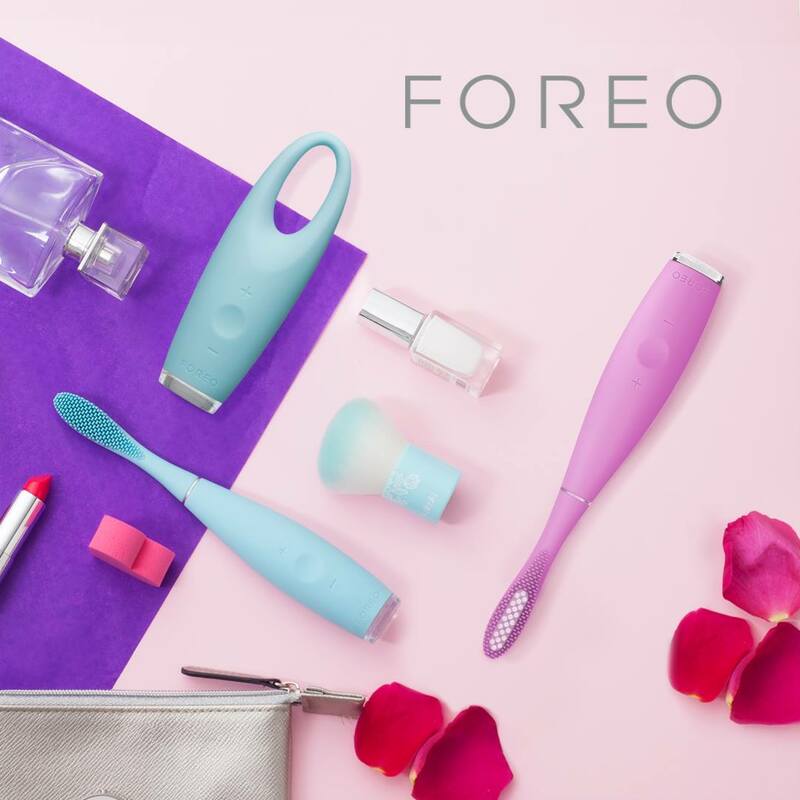 Shop online this week at Foreo Canada and you will save 15% Off Site-Wide! Simply use the promo code FOREO10OFF to get this deal. This sale ends on October 15 2017 and excludes LUNA mini 2.